How do ya&apos; like them apples? 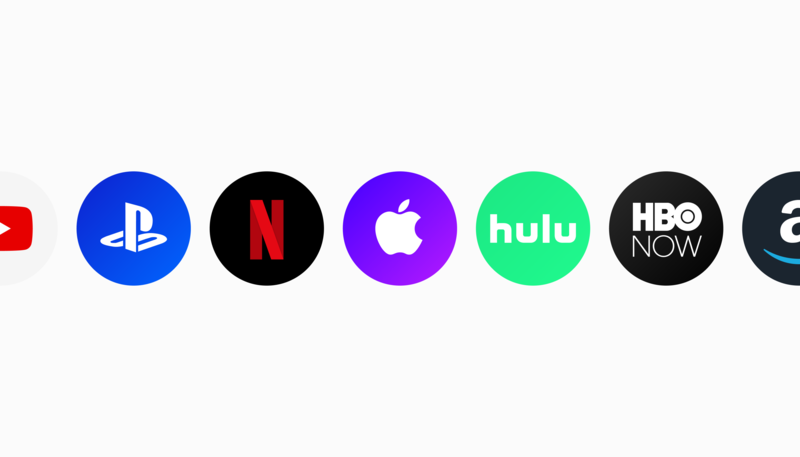 Now you can watch movies through any streaming platform — iTunes, Netflix, Hulu, PSN, HBO Now, Amazon Prime, Google Play, YouTube, Vudu, FandangoNow, and others — with a single click! We all have different preferences when it comes to how and where we watch our favourite movies. For this reason we have worked some magic and are now able to direct you to a streaming platform of your choice. When looking at a movie page, scroll down to see a “Watch online” button. If it’s available for streaming anywhere online, you’ll see the logos of these platforms displayed here. Simply pick the streaming service that works for you and Must will take you to the right page. We hope it makes finding and watching your favorite content more easy and fun. Keep in mind that although new movie releases will not be immediately available for streaming, you can still watch them on the big screen. Hit the “buy tickets” button to find and purchase tickets to a theatre near you.